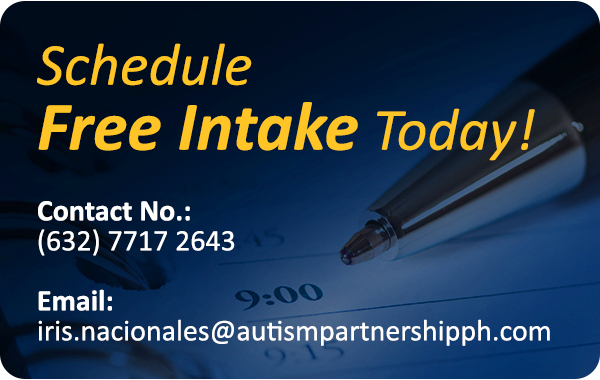 Welcome to the Autism Partnership Singapore's useful links library. 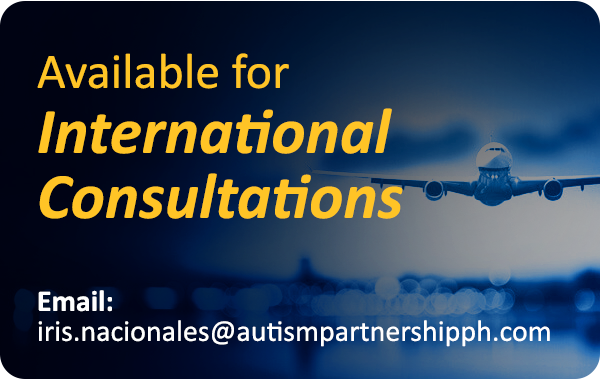 Below you will find an extensive list of links to websites on services of other organizations and information on autism. The Autism Association (Singapore) is one of the Voluntary Welfare Organisations in Singapore, dedicated to supporting individuals with autism and helping them lead meaningful and quality lives in society. Established in 2000, Autism HK promotes understanding and acceptance of people & families of autism. OneClick is a one-stop information network for special need children. GovHK is the one-stop portal of the Hong Kong Special Administrative Region Government, making information and services of the public sector easier to find and use. The National Autistic Society is the leading UK charity for people on the autism spectrum and their families. It provides information, support and pioneering services, and campaign for a better world for people with autism.